Slieve Gullion Sinn Féin Councillor Mickey Larkin dropped in recently with the Newry & Mourne AutismNI Support Group for a cup of coffee, a chat and to offer advice and help if needed. 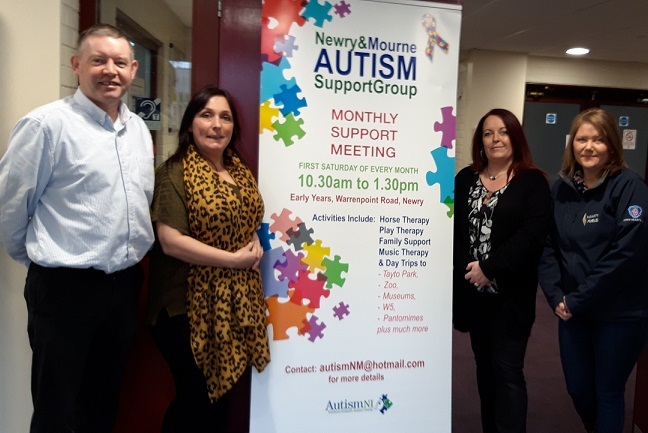 Cllr Larkin said, “This local group hold monthly support meetings in Newry where a number of therapies are available for children with autism. “They also hold day trips to attractions across the island for autism families. 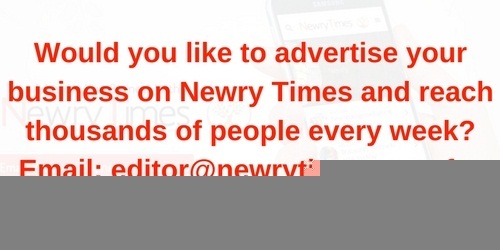 Regular drop-in sessions and coffee mornings are held in Newry and South Armagh. “These informal settings offer an opportunity for parents to relax in a friendly atmosphere for a chat over a cuppa. “A support worker from AutismNI is often in attendance to offer advice and support to families. Parents exchange ideas, share experiences, stories and contact information for those who offer services to autism families. He added, “I was warmly welcomed and thoroughly enjoyed the ‘craic’ whilst listening to parents.